Adjacent to the western edge of the Adirondack Park — to the east of Lake Ontario, south of Lowville in Lewis County — are two public forest areas managed by the State Department of Environmental Conservation, (the DEC): the Independence River Wild Forest, and the Independence River and Otter Creek State Forest. There are arguably 65 wonderful miles of riding trails through these two adjacent wilderness areas. 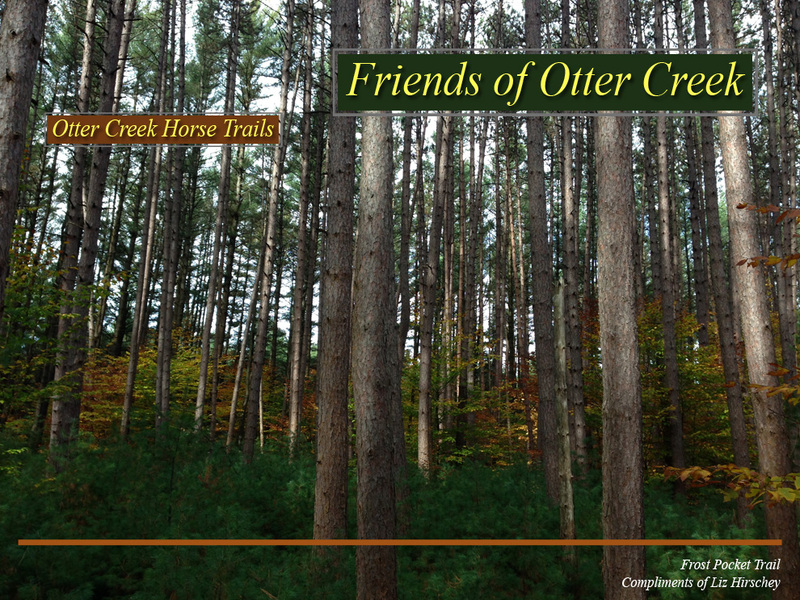 They’re called the Otter Creek Horse Trails. The Otter Creek Horse Trails are a series of old sandy roads and wooded trails that traverse a beautifully diversified region, populated with wildlife. Once off the sandy roads, the trails wind their way along sand flats and through wooded areas, access picturesque glacial ponds, and have climbs that lead to fine river vistas. If you and your horse like water, the trails follow or cross the Independence River and no less than seven smaller waterways: Otter, Little Otter, Beaver Meadow, Chase, Burnt, and Crooked Creeks. All eventually flow into the Black River that continues on north into Lake Ontario. It’s truly a beautiful area in any season of the year. Yes, even in winter. We have several recommended rides for you to consider.